Western history is best celebrated when details about people, places and events are shared with interested readers. Unsinkable Western History contains stories, research, news, and reviews for your enjoyment. 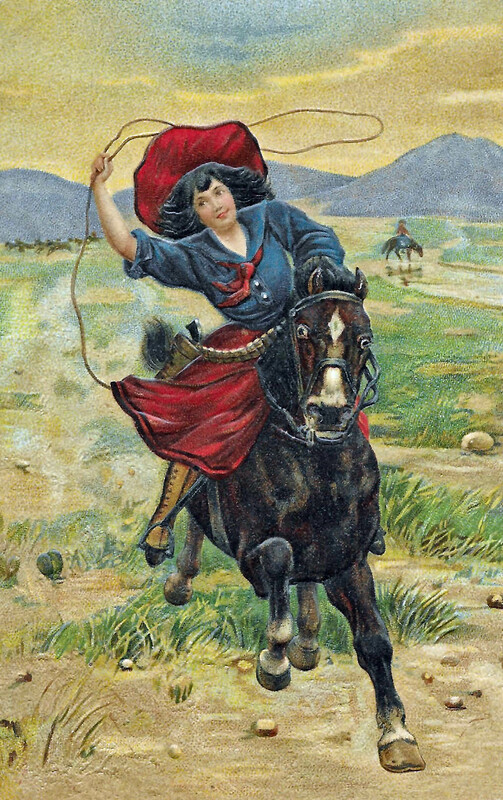 Ride along with Colorado author Joyce B. Lohse, who combines journalism, genealogy, and a passion for western history to seek true stories from the past. 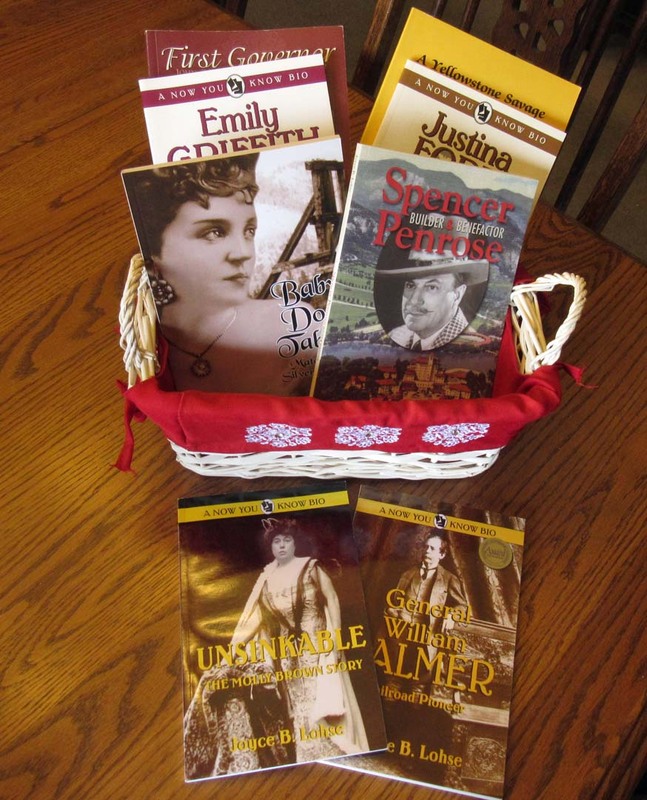 Topics for her award-winning all-ages biographies include Baby Doe Tabor, Leadville’s Silver Queen; General William Palmer, Railroad Pioneer; Margaret “Molly” Brown, Unsinkable Adventurer; Emily Griffith, Denver Educator; Justina Ford, Lady Doctor; Spencer Penrose, Mining Magnate and Developer; John and Eliza Routt, Colorado’s First Governor and First Lady; and others. through local bookstores, museums, and online. $7.95 Republished in 2013 in e-book format.